Artist Canvas is wood framed, professional quality, back-stapled, pre-stretched and has outstanding adhesion performance. 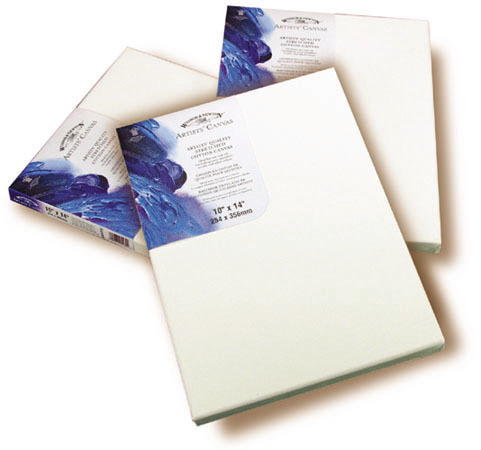 Winsor & Newton Artist Canvases meet the very highest consistency standards for performance with both oil colors and acrylic colors. Ideal for all mediums & techniques, even heavier applications of color. Suitable for fine art use. 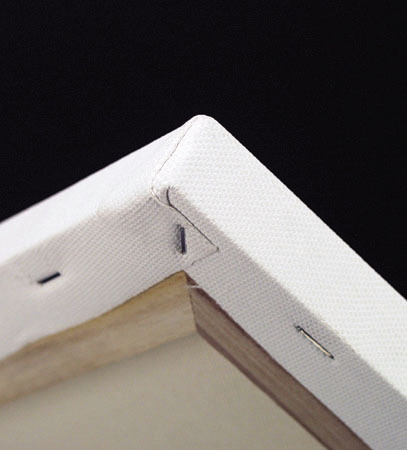 Artist Canvas has staple-free edges. 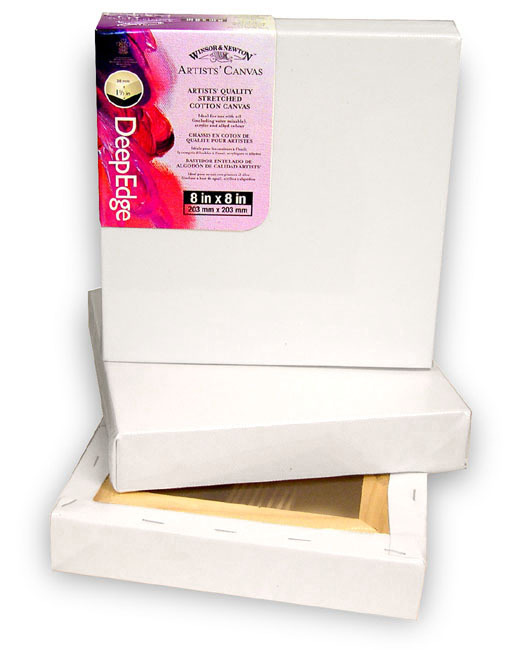 Edges can be painted to display finished paintings with or without a frame. (A) Canvas, Framed 5" x 7"
(A) Canvas, Framed 8" x 10"
(A) Canvas, Framed 20" x 24"